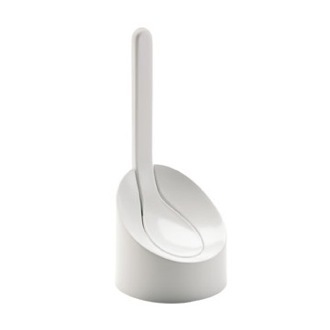 Shop our selection of toilet brushes and get FREE shipping on all orders over $99! 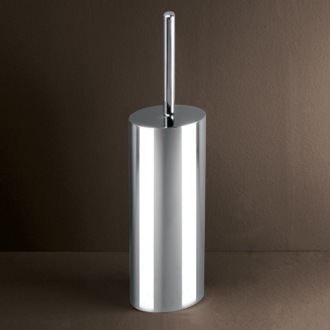 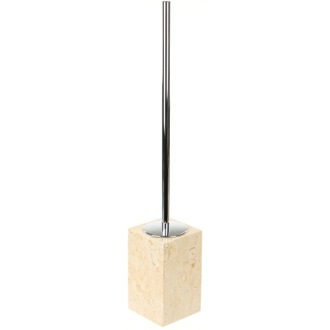 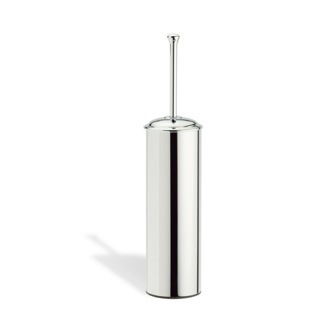 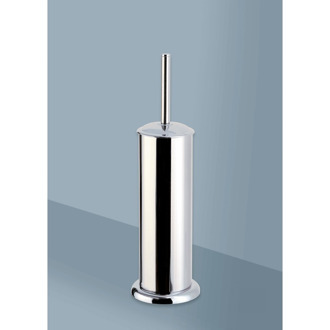 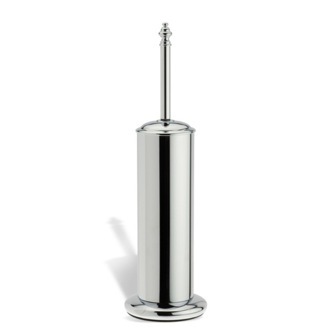 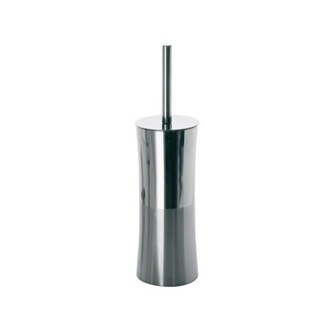 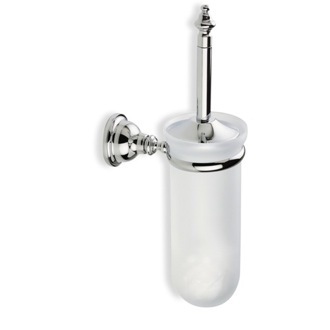 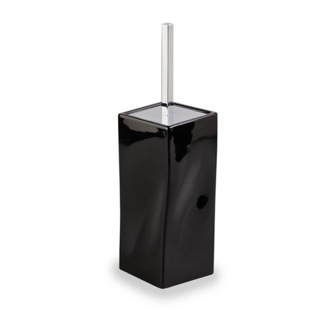 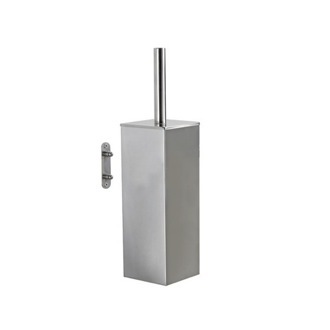 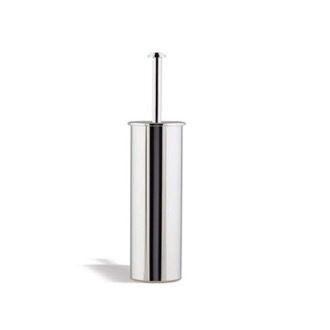 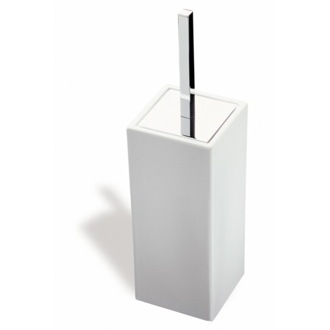 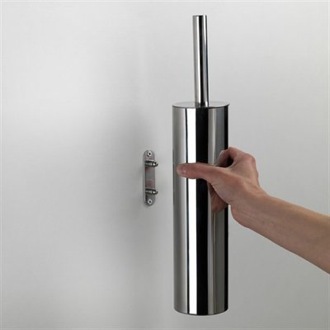 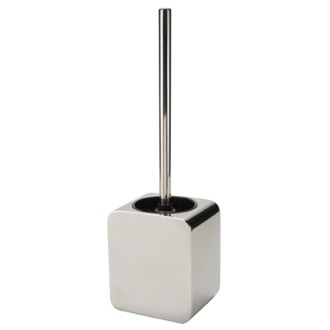 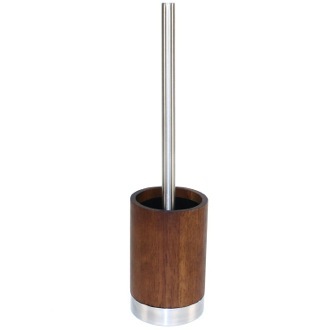 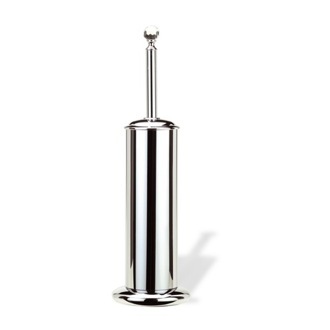 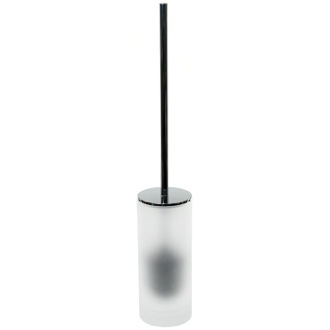 Keep your bathroom space clean and stylish by adding a toilet brush and holder near your plunger. 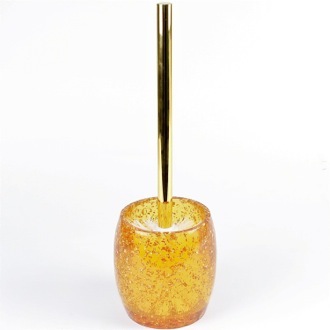 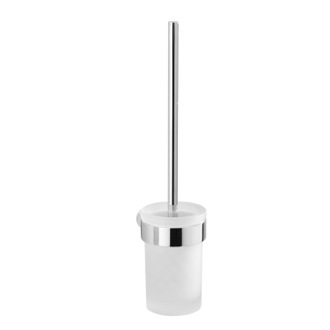 Match the rest of your bathroom accessories with a toilet brush set from our large selection of toilet brush holders, available in many shapes, finishes, and materials. 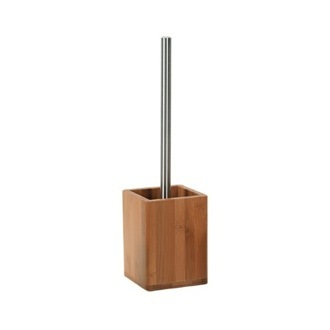 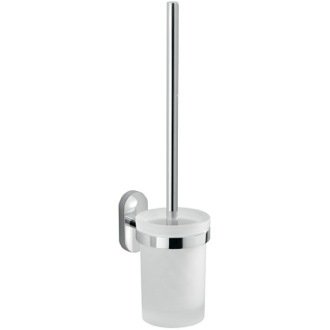 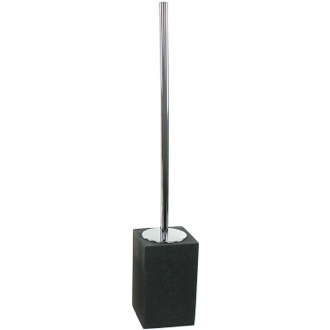 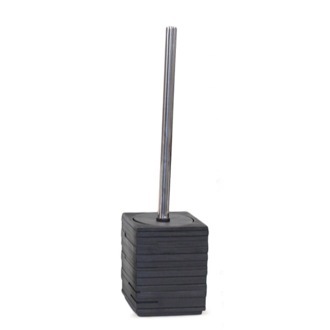 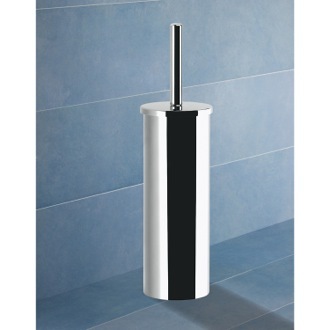 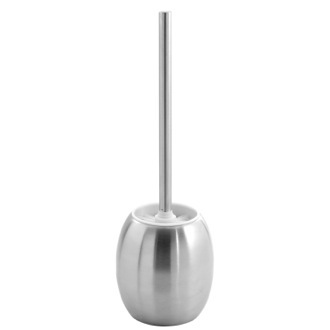 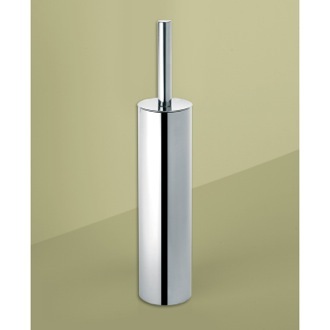 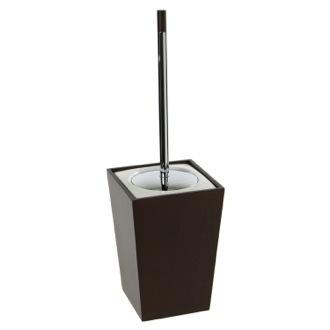 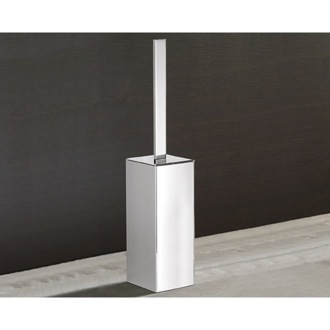 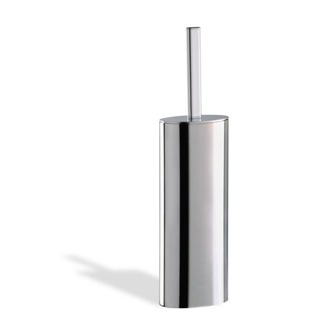 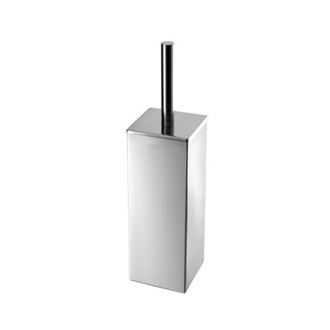 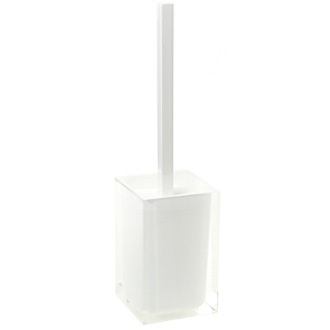 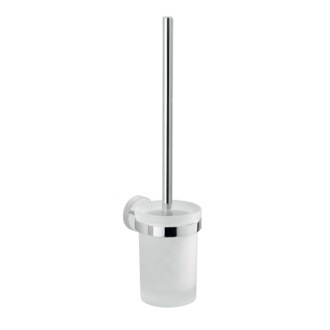 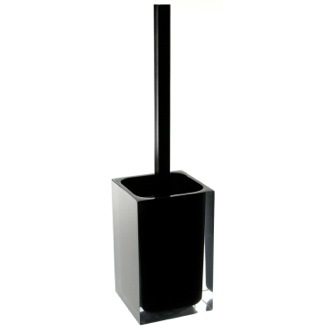 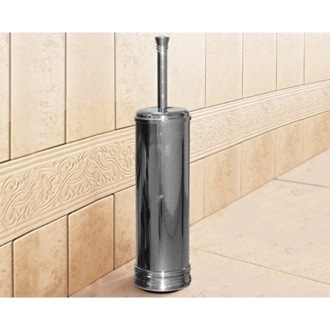 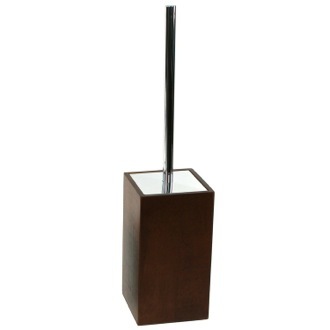 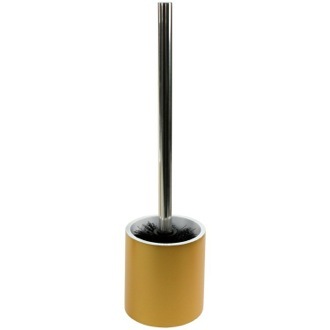 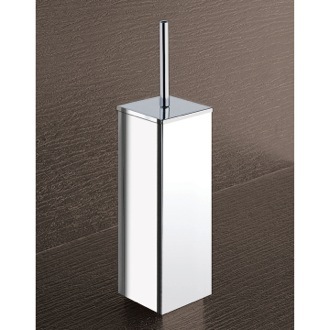 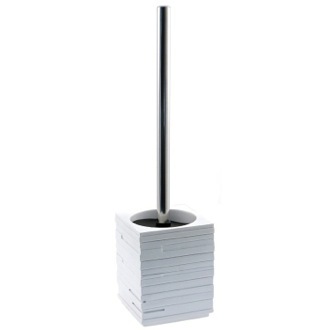 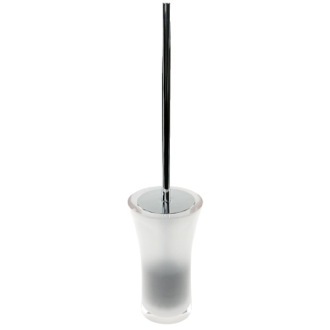 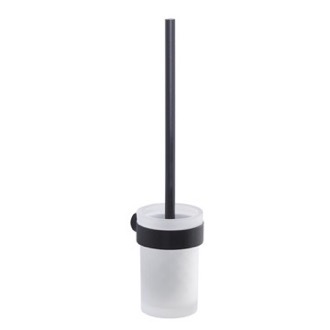 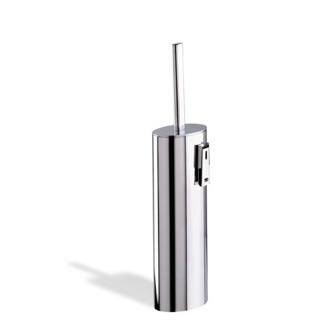 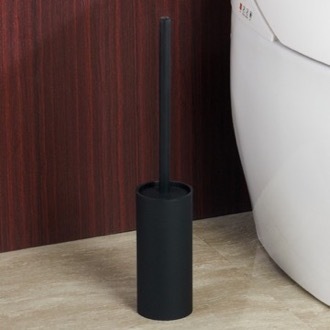 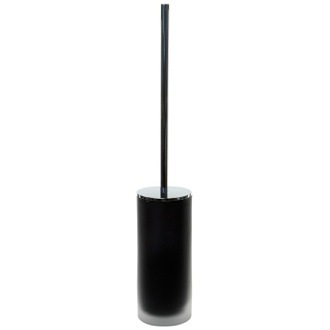 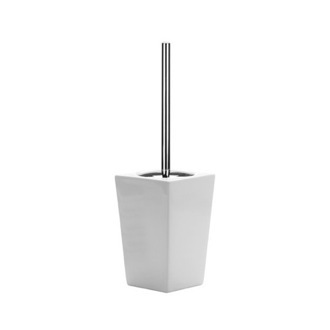 Find the toilet brush and canister that is right for your bathroom at TheBathOutlet.